Waking up to snow on the ground. Squishing lime green playdough between my fingers and hearing my nephew giggle. Baking not one, but two birthday cakes and not eating a bite of either. Pushing my laptop aside so my cat can sit on my lap and get cuddles. Reading stacks of books and screens of essays. In January, these have been a few of my favorite things. 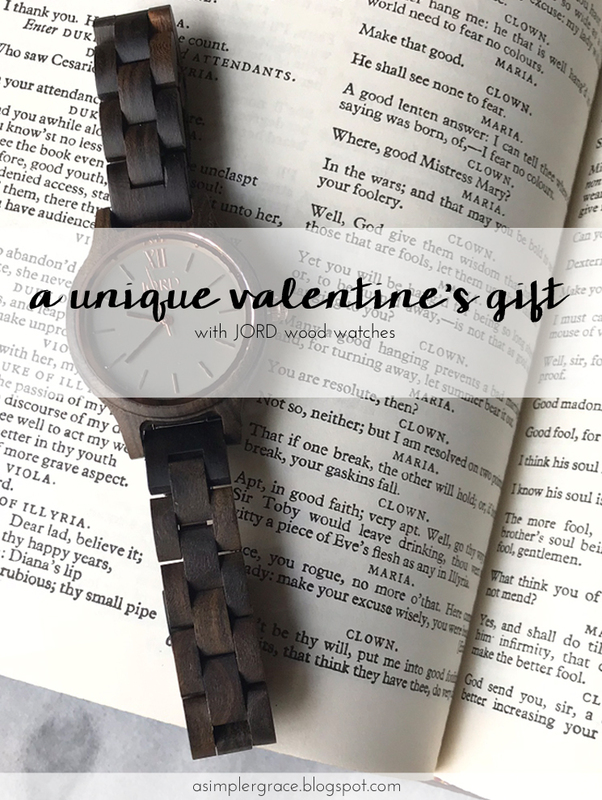 I would like to thank JORD Wood Watches for providing complimentary product for this post. They offer hand-crafted wood timepieces featuring raw materials and a refined design. As always, I only partner with brands that I love and truly believe in. All opinions expressed here are my own. For more information on these types of posts, please see my disclosures page. I've never been good at Valentine's Day. I'm not a romantic person and receiving gifts is not one of my love languages. In relationships passed, I've always felt very awkward when partners have given me the traditional flowers, candy, or stuffed teddy bears and jewelry was always out of the question because I rarely wear any. My preference leans toward giving and receiving more practical gifts - things that have a purpose and will get good use. Winter is well underway and the days of January are quickly ticking by. 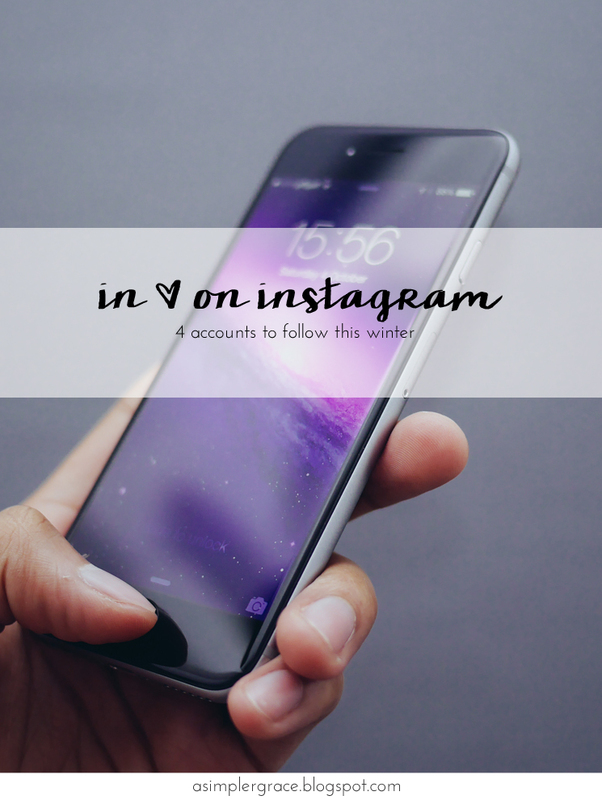 That means it's time for me to share some of my favorite Instagrammers of the season with you. 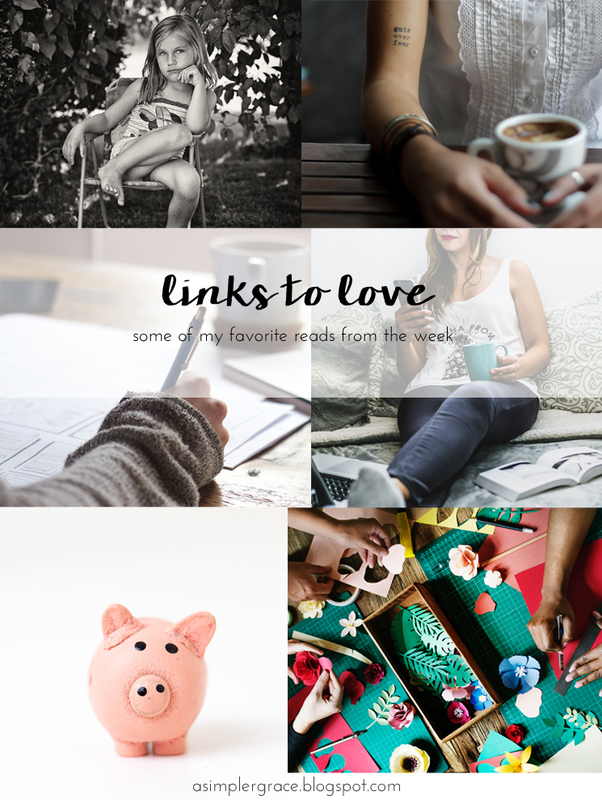 You all know I love introducing you to people and content that I'm currently enjoying and this is one of those posts that I have so much fun writing, not because I get anything out of it, but because I get to share the love and encourage you to check out some of the awesome friends I've made in the land of photos. It's difficult to stay in a bad mood if you are looking for the silver linings in your life. 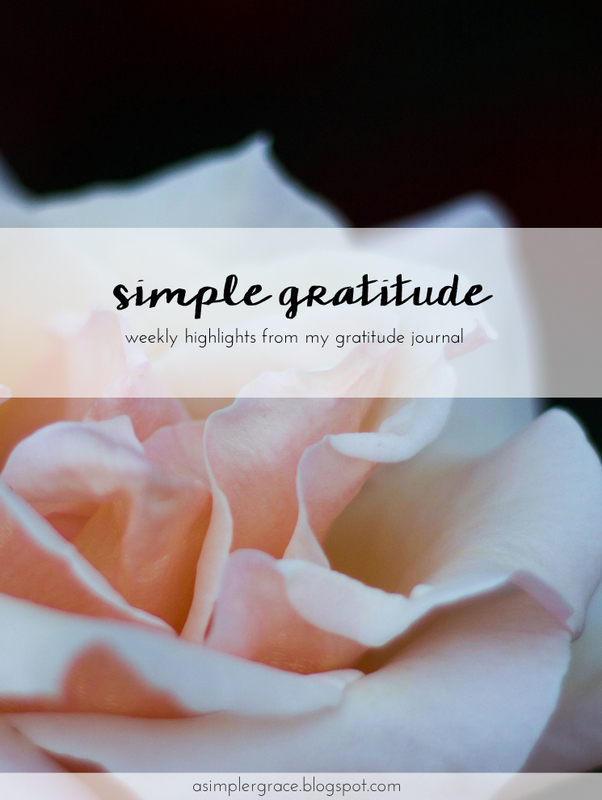 When I started writing this post, I was feeling pretty crappy. I was discouraged about a few things, feeling pretty hopeless about a few others and wasn't feeling well, physically. 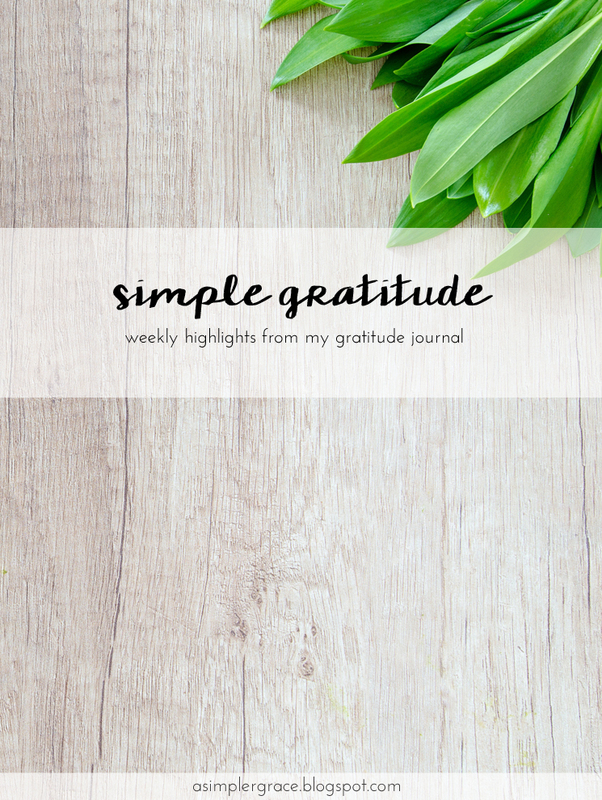 After sitting down with my gratitude journal and reading about all the little joys I've experienced throughout the last week - some so small that they might not even be worth writing down - my spirit was lifted. It has been a cold and dreary day. One of those days where it's tough to get out of bed. Which is precisely what happened and why this post is up a day late. 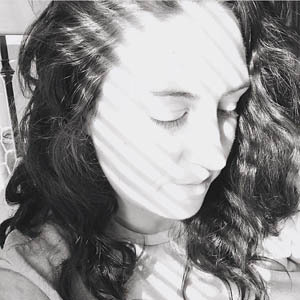 Because it's been a nasty day, I wanted to share some articles I found encouraging, including one about a father who is teaching his daughter that it is okay to be and look strong. I love when dads empower their girls! We'd find the coziest cafe with a real wood-burning fireplace and plan to meet there. The sub-zero temperatures outside make it hard to leave our warm homes, but I don't want to miss a date with you. 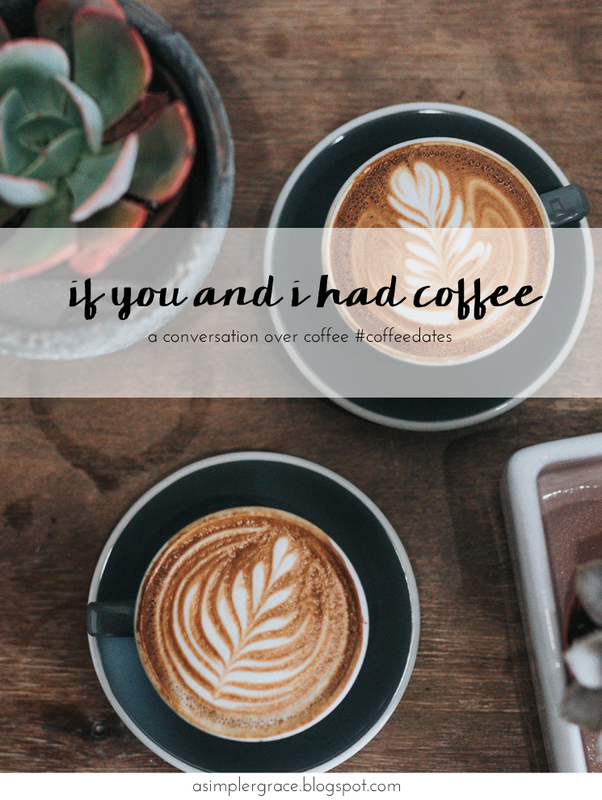 We'd arrive bundled in our scarves and gloves, order our lattes and then settle in next to the crackling centerpiece that never fails to draw people closer together, even in flu season. It's one of those two-cup mornings for me. How about you? I don't know if it's the bitter chill outside or the approaching winter storm, but I want nothing more than to curl up under the covers for a bit longer. Alas, there is work to be done. 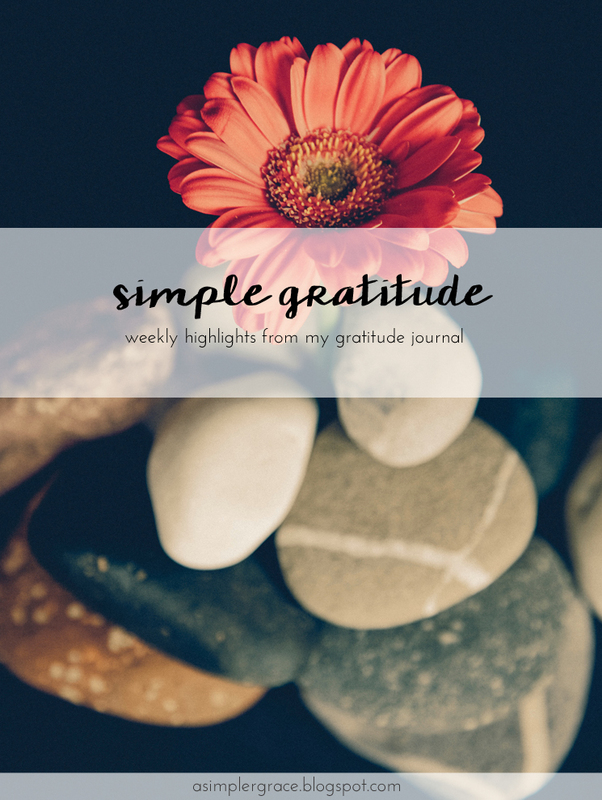 Hope you have a fantastic Monday and find a few things to be grateful for. I'm sitting at my laptop, listening to the wind howl outside and watching the real-feel temperature quickly drop into near negative double digits. The meteorologists are calling this weather event a "bomb cyclone" and from satellite images, it looks like a giant hurricane hovering off the east coast. Niagra is frozen over. The Outer Banks are covered in inches of ice. I read this evening that most of North America is colder than Mars right now. All this to say, wherever you are reading this from, I hope you bundle up and stay warm this weekend. Also, please make sure your pets are indoors. Cheers! Last year, I set a really big goal for myself. I wanted to read a whole lot of books in the year and in December, I met and exceeded that goal. 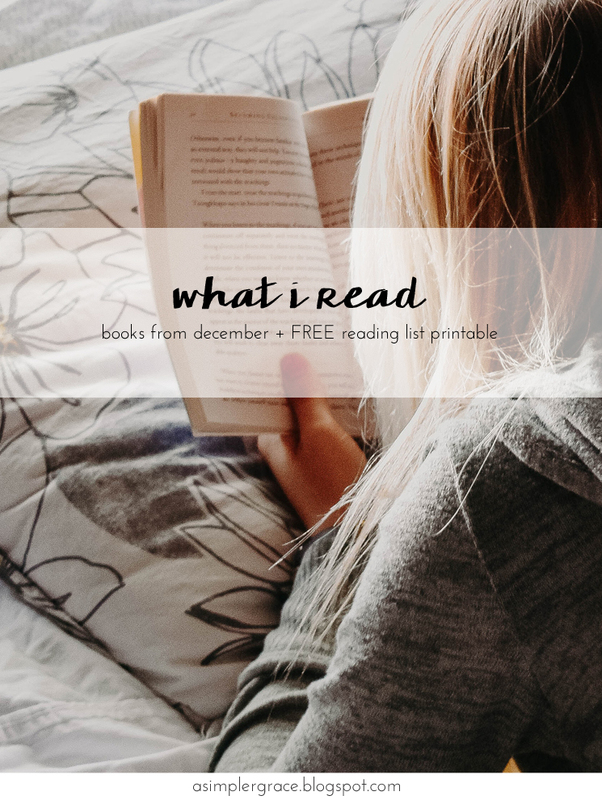 I read some REALLY excellent books last month and I wanted to share them with you. 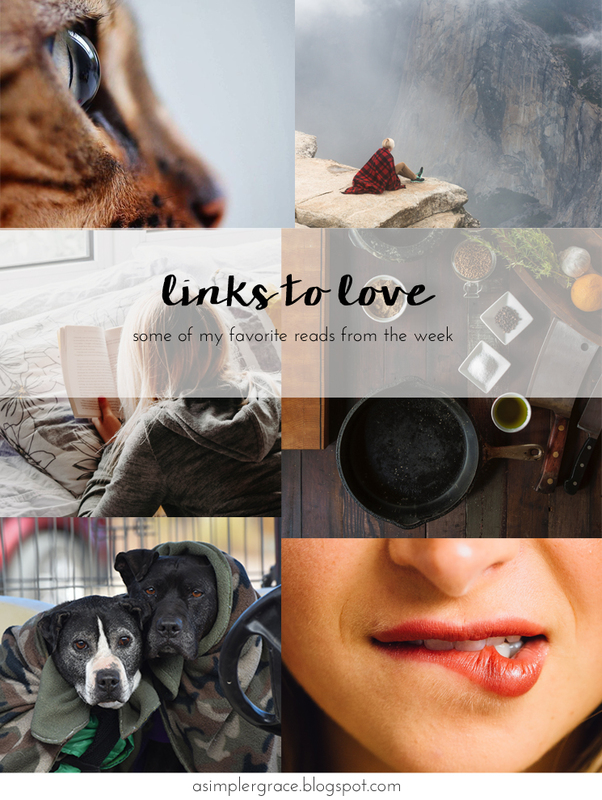 A few of them, I am waaaaay late to the game on (see my must read and noteworthy picks below as an example,) but I finally gave them a go and I'm not sorry. I can't lie... This is probably one of my favorite posts of the entire year. I get to sit down, pick out all the reading challenges I plan on participating in, then make a list of all the books that fit the prompts for each. I'm like a kid on Christmas. January is like pulling out a brand new notebook. Crisp sheets that snap apart when you separate the pages from each other. The smell of a fresh binding. The smooth glide of a pen on the freshly-printed lines. It's like a newly-opened box of colored pencils. The first turn of the sharpener hastening the points and leaving colored shaving swirls in its wake. 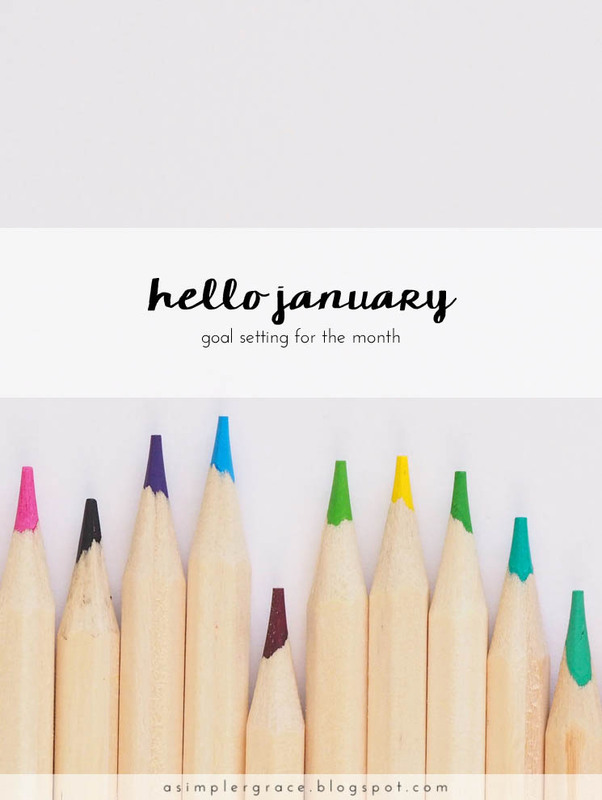 Oh, how sad the world would be without the clean slate of January and the chance to set some goals. I love waking up to a perfectly beautiful, cold January morning. I was up at the break of day and the sky was the most magnificent blue-purple-pink gradient and the sun was just beginning to peek over the mountains. What a wonderful way to start the new year. Today is what they call the writer's "perfect beginning." 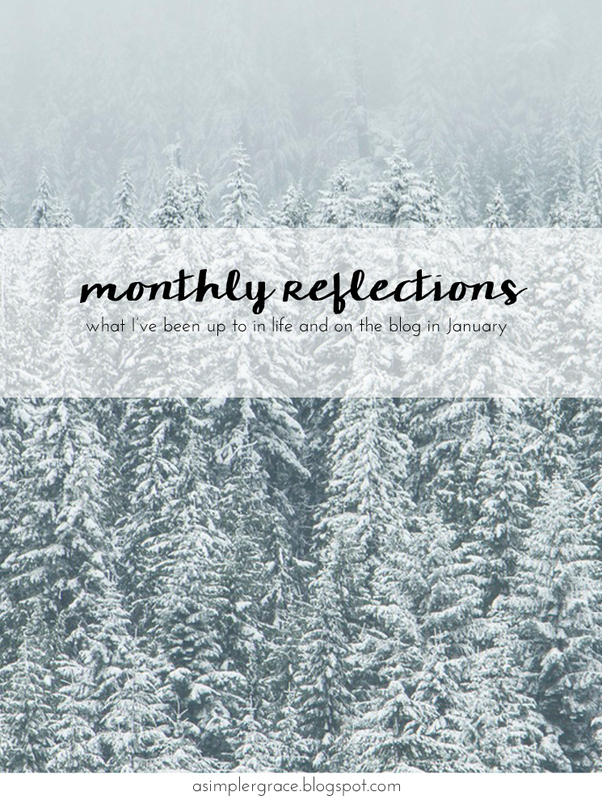 When the beginning of a new month, and especially a new year, starts on a Monday, writers are inspired by the proverbial clean slate and are supposedly filled with many great new ideas. I think I'll test this theory today. Will you too? 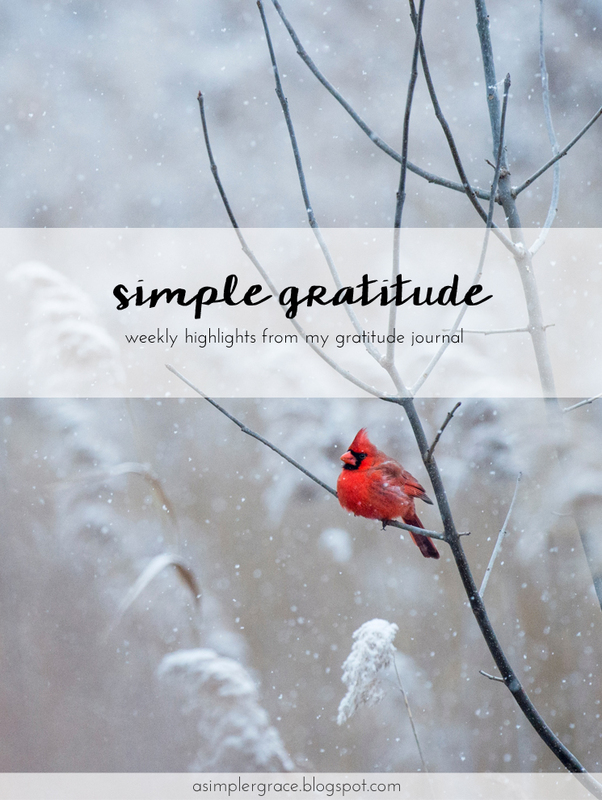 I hope you have many things to be grateful for this first day of the new year. A Star Wars marathon. I spent my New Year's Eve watching all of the Star Wars trilogies, back to back, and it was so nostalgic for me. I had forgotten how much I loved Ewoks as a child. That 1/1 motivation. Am I the only one who wants to bottle up this feeling and hold onto it for a rainy day? Starting new projects and a few old ones. I'm certainly getting a jump-start on my word of the year, hustle, with some creative projects I had put on hold for the holidays and a few new things I'm trying in 2018. A new skin care regimen. Winter is so hard on my sensitive, already-dry skin, so I decided to throw back to B.C. times and use some Frankincense essential oil along with coconut oil in my skin care. I'm already liking the results. 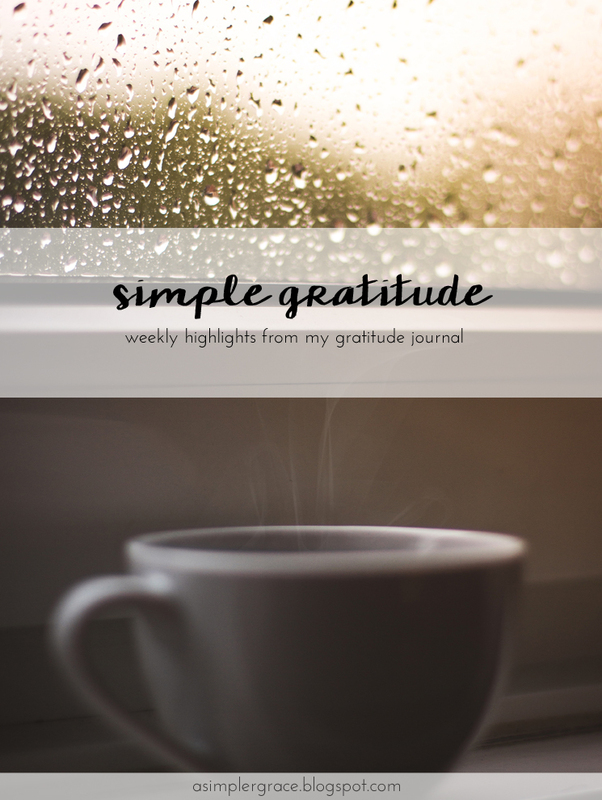 The post Simple Gratitude | 105 first appeared on A Simpler Grace. If you enjoyed this article, please feel free to share it with your friends! Don't forget to join the ASG Tribe!